Posted by Science Club for Girls in Clubs, Events. On the morning of March 3rd, I was a bit confused when I woke up surrounded by images of galaxies, nebulas, and planets. I quickly remembered though that the girls from several different Science Club for Girls groups and I were having an out of this world experience on our overnight stay at the Boston Museum of Science! – And a captivating Omni movie about migration! 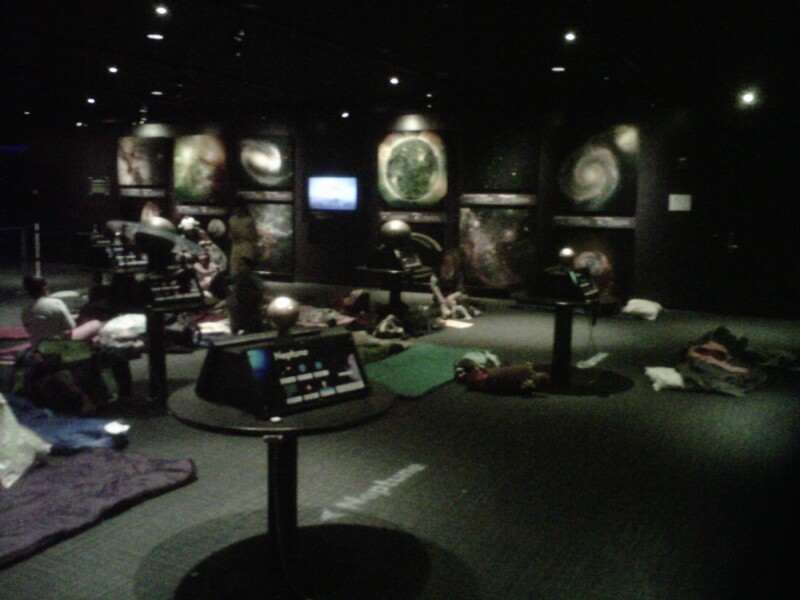 Overall, our sleepover at the Museum of Science was engaging, a great learning experience, and definitely fun! 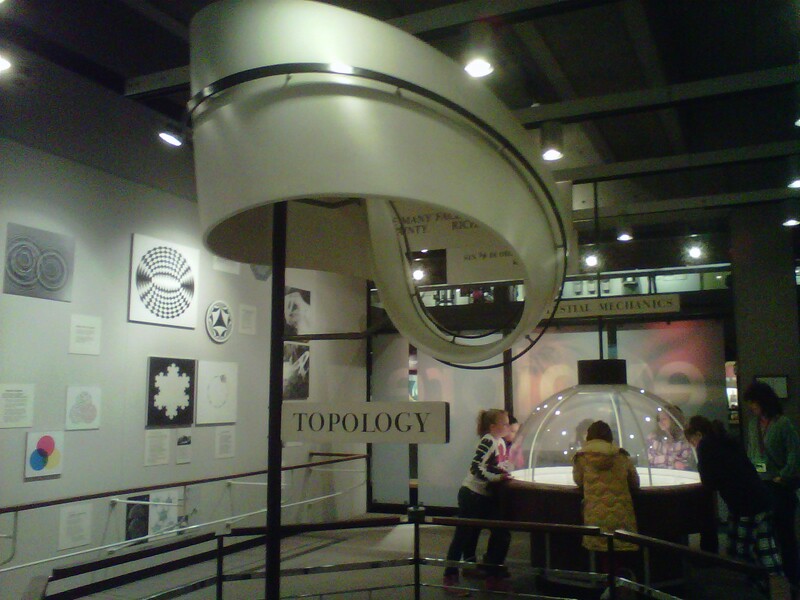 The girls were exposed to many different exciting fields of science and had a blast! Posted by Science Club for Girls in Gender differences?, girls in science, Guest Blog. There’s been a lot of buzz lately about a new line of blocks the company LEGO unveiled this past winter. Though LEGO’s were originally created as a gender neutral toy, in recent years the company’s has focused on marketing LEGO kits for boys. However, the new line called “LEGO Friends”, which was unveiled this winter, represents the final product of Lego’s extensive market research efforts to develop…drumroll please…a Lego product aimed at girls! Hooray you say!!! I love LEGOs! What a great educational toy! You can build such cool things! Your only limit is your creativity! Thoughtful pause…but, hey, what exactly does that mean that they made LEGOs for girls? Posted by Connie Chow in Executive Director Musings, Gender differences?, girls in science, Guest Blog, STEM pipeline efforts, women in science. I had the pleasure of organizing a workshop, “It Takes a Village: Building Sustainable Partnerships Between Scientists, Community Organizations and Girls,” with Dr. Linda Kekelis, executive director of Techbridge in Oakland, CA and Jameela Jafri, Senior Manager of Curriculum and Professional Learning Communities at Project Exploration in Chicago, IL. It was presented at the first National Conference on Girls’ Education in Washington DC, hosted by the National Coalition of Girls’ Schools. There was much emphasis on building girls’ resilience, their “internal resume” as Rachel Simmons put it, and the importance of practice at critical junctures for the development of the brain “muscles” associated with socio-emotional and other cognitive functions, as preparation for leadership, and for life. The approaches of our three organizations towards working with girls (and boys) from urban communities, and what we need to do as scientist-educators to meet them where they are were very similar and we each learned from the other groups. I particularly like Jameela’s framing of the collaboration between youth and adults as a community of practice. Since she was swift to produce an excellent summary, I have (with her permission) excerpted her observations below. “The conference was an opportunity for organizations—particularly public charter and private schools—to share practices and raise issues that are relevant to educating and nurturing young women today. Engaging girls in STEM pursuits and building leadership skills were among the main themes of the conference. Project Exploration’s presence at the conference was important as one of the voices for effective science education for girls from communities that have been traditionally underrepresented in the sciences. I had the pleasure of co-presenting our model of engaging girls and scientists in meaningful science programming with Dr. Linda Kekelis, executive director of Techbridge in California, and Dr. Connie Chow, executive director of Science Club for Girls in Massachusetts. Our presentation, entitled “It Takes a Village: Building Sustainable Partnerships Between Scientists, Community Organizations and Girls,” was well attended by schools that are developing and growing science outreach programs for their female students and scientist mentors. Many of these schools were eager to identify effective strategies for recruiting and working with scientists who would be able to mentor and provide science activities for their girls. What do scientists need for a meaningful outreach experience with youth? In terms of access, what do youth—particularly minorities and girls—need when engaging with scientists? I framed these two questions around the social learning theory of community of practice, where people come together around similar questions, ideas, goals, and practices. I discussed how “building a village” with adults and youth is really about developing a community of practice, where both parties are engaged in learning and doing science. This is particularly important, I noted, given that we need to consider normative adolescent development and the needs that young people have from a psychological and developmental point-of-view in order to form an identity in science. Posted by Science Club for Girls in SCFG News. Science Club for Girls was recognized by Root Cause’s Social Innovation Forum as one of six innovative, results-oriented nonprofit organizations in greater Boston on December 9, 2011. More than 70 social issue experts reviewed over 120 applications to select this year’s six Social Innovators, who will each receive more than $100,000 in cash and capacity-building services from Root Cause and its partners over the next 12 months.